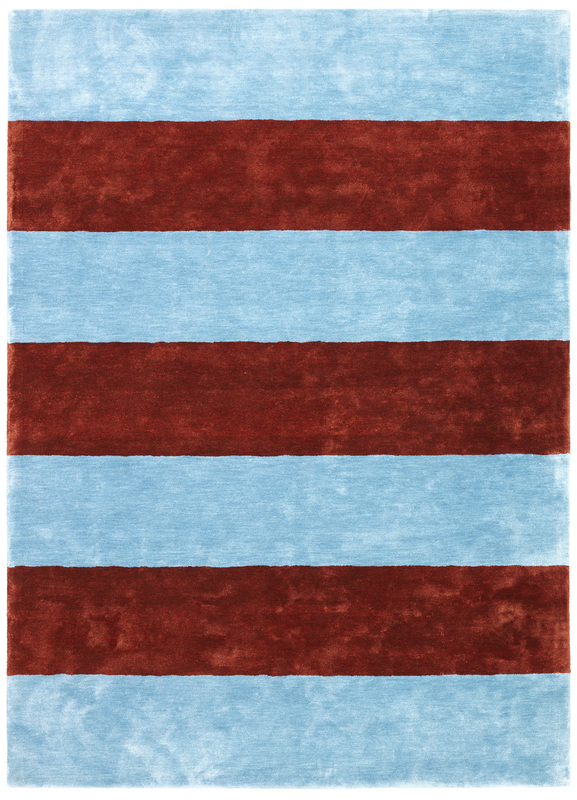 The Pavilion rugs are made from soft bamboo silk and feature broad stripes in bold color combinations. 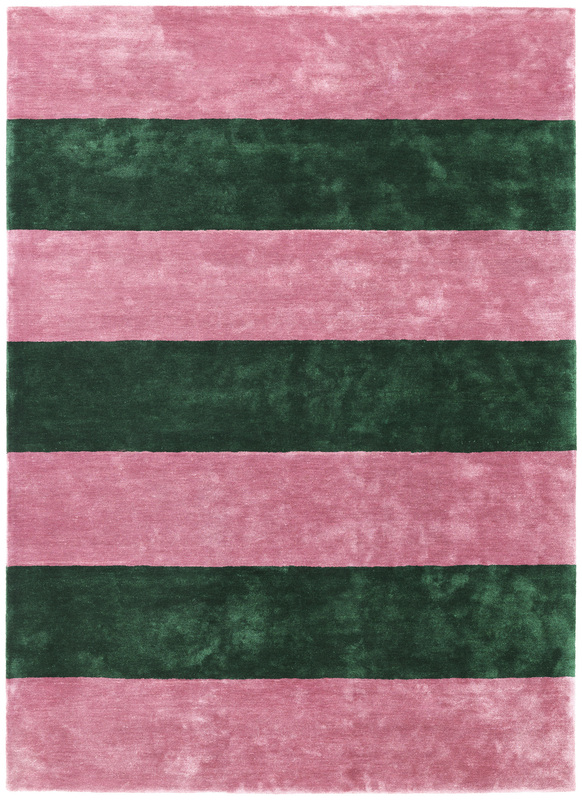 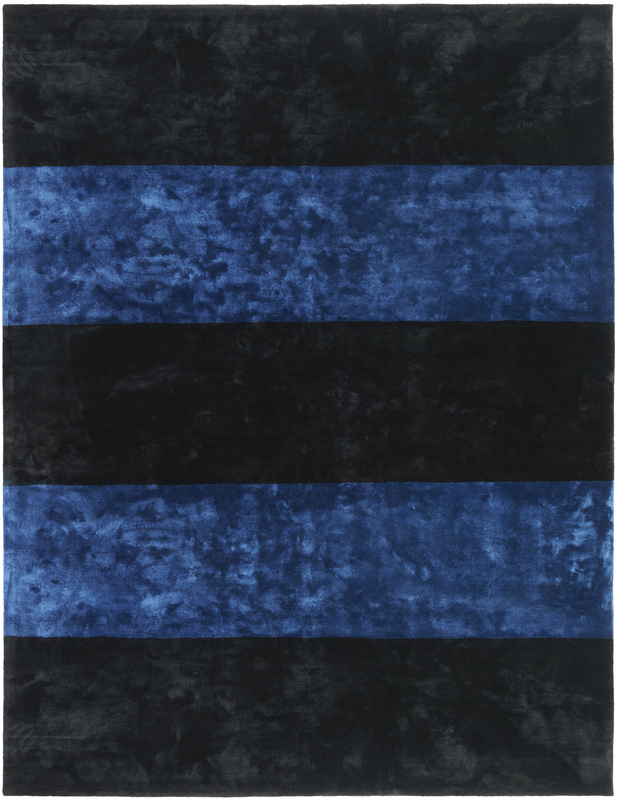 The striped pattern of the Pavilion rug is scaled up in size, so it stands out in graphic simplicity, while atypical color combinations create an edgy, fashionable look. 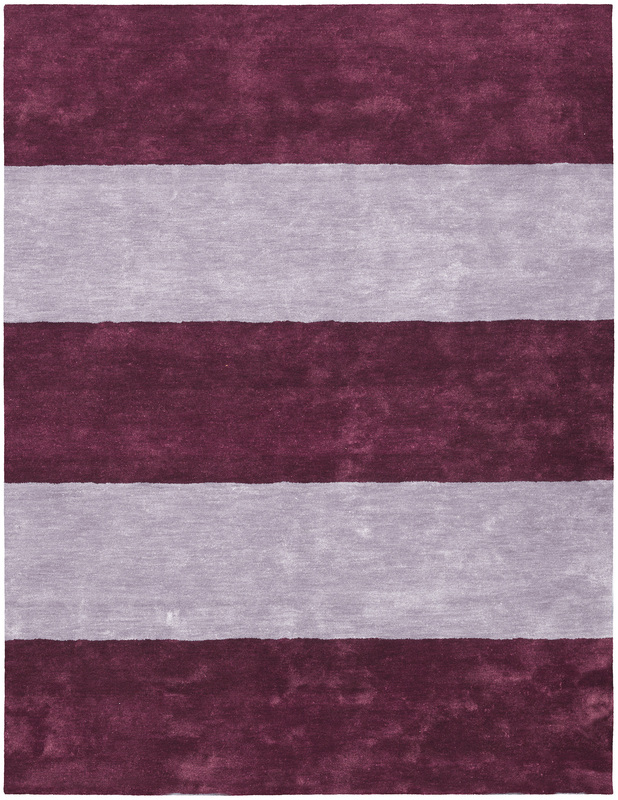 The gorgeous bamboo silk has a glossy texture that gives the rug an almost velvet-like surface.